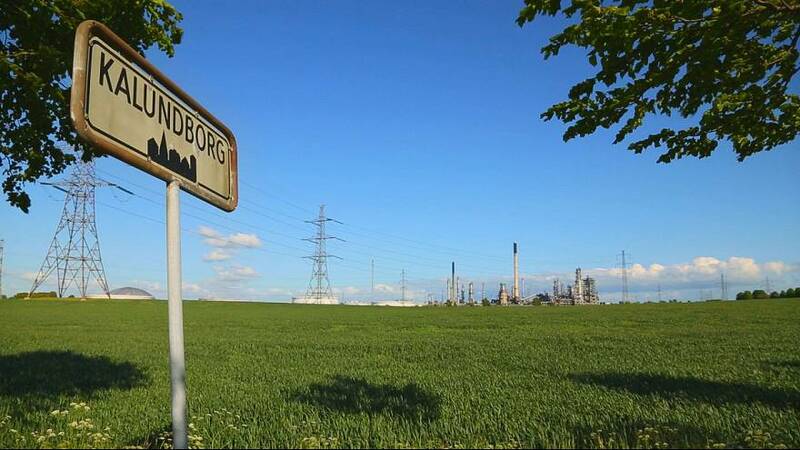 For 40 years the port of Kalundborg in Denmark has been a world reference for ecology in industry, otherwise referred to as ‘industrial symbiosis’, in which the waste of one industry becomes a resource for another. The Kalundborg Symbiosis UK from Social Action on Vimeo. The aim is to extend the system to other enterprises. Kalundborg Cleaning Station is one small business that took up the opportunity. Its specialty is cleaning industrial tanks. For 6 months, the manager, Ken, has been working with Mette to find a way to make use of the large volumes of waste water it creates, thereby reducing production costs. “By integrating the symbiosis, we could halve our electricity costs from the water filtering process,” said company manager Ken Gaarde. “Moreover, we really want to be a green company. This is very important for our customers. Besides being environmentally friendly, symbiosis allows companies to increase their competitiveness by enhancing their by-products and by reducing their reliance on natural resources. The Danish Symbiosis Center is also in the process of incorporating the system, aiming to to involve 60 companies in 30 symbiosis projects in Denmark.